Actress Bindu Madhavi says that she wants to don the role of Silk Smitha like Vidhya Balan did it in Hindi. The late actress Silk Smitha captivated the Tamil audience in 80s with her excessive glamour and acting. Recently a Hindi film titled Dirty Pictures based on her life was made and released. Vidhya Balan had donned the role of Silk Smitha in this film. This film turned out to be a hit and also made good collections at the box office. Because of this, there is interest in the Tamil film industry to make this kind of film. Bindu Madhavi who had acted in Veppam and Kazhugu has mentioned that she is ready to don the role of the late actress Silk Smitha if the film is made in Tamil. It is also understood that Bindu is interested in donning this role because one of the popular director during a recent function mentioned that he is seeing Silk Smitha in Bindu Madhavi eyes. Richa donned the female lead role in the Dhanush starrer Mayakkam Enna and Simbhu starrer Osthi. There was news that romance has blossomed between Richa and new face actor Sundar who had acted in Mayakkam Enna. Recently, Richa accompanied Sundar to a five star hotel in Anna Salai and asked for a room but the hotel staff had said that they will permit only Richa to stay in the room and they will not permit Sundar to stay with her and because of this she picked up a quarrel with the hotel staff. The theatre owners are contemplating on doing away with the night shows which begins at 10 or 10:30 pm. According to the Tamil Nadu Theatre Owners' Association President Abhirami Ramanathan, audiences for night shows are decreasing every day and there is no profit in screening these shows. Further, considering the safety of women audiences, night shows have been done away with in cities like Bangalore. Abhirami Ramanathan has suggested that the timings followed in Bangalore – 11 am, 2 pm, 4 pm and 7pm – should be followed in Tamil Nadu too. 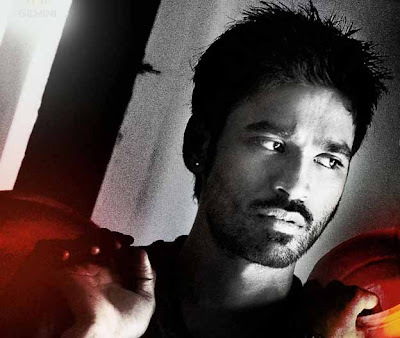 Following the projects from his family (Mayakkam Enna and 3), Dhanush is now listening to more scripts now to take up in 2012. 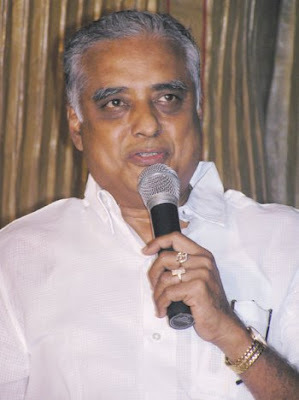 Already, he has Chimbu Devan's film on cards that will start rolling shortly. Meanwhile, we hear that the actor is listening to a script by newcomer, former associate of director Shankar. Nothing has been confirmed by the sources, but we hear that Kalaipuli S Dhanu has shown interest over the project and might produce it while another production company is into the picture as well. 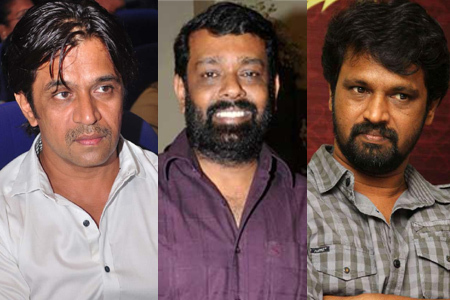 As the title amply states the 'number' of lead characters, Vasanth cast Arjun, Cheran and 'Mirchi' Siva as the three heroes. Siva, who had committed to star in the film initially, has now pulled out of the film for reasons best known to him. Vasanth had been hunting for a suitable newcomer to play the third hero. Four years after he made his Satham Podathay starring Padmapriya in the lead, director Vasanth has bounced back into action and is directing Moondru Per Moondru Kaadhal which has 'action king' Arjun and Cheran as the heroes. The film was recently launched in the city and the shooting has been proceeding briskly. Not finding anybody to his liking, Vasanth has decided to cast his son as the third hero and thereby making the film as his son's launch-pad. Readers might recall that it was Vasanth, who has made unforgettable films like SPB-Radhika's Keladi Kanmani, who introduced Suriyathe hero with the film Nerukku Ner more than 12 years ago. As such, he would be hoping that his son also gets an ideal film in his own direction. Banu of Thamirabarani fame has been cast as the sole heroine as of now. Banu who looked rather plump in Tharmirabarani has lost oodles of weight and looks slim and trim with a 'special' glow on her face. She would be pairing up opposite Cheran in the film. The last time Vasanth directed Arjun was for the fifilm Rhythm which had Meena opposite him. The film, made with an amazing script and packed by wonderful performances from Arjun and Meena, did very well at the box-office. Arjun's fans would obviously expect a repeat of the same this time too! Music director Vijay Anthony is soon to turn into a hero with the film Naan. Apart from acting in this film he is also producing the venture under his banner Vijay Anthony Film Corporation jointly with AVR Talkies Pvt. Ltd.
Jeeva Shankar, an erstwhile assistant to late director Jeeva, will be making his debut as the director with Naan. Siddarth, who had acted in Anandha Thandavam, is another hero in the film while Rupa Manjari, Anuya and Viba play the heroines. Vijay Anthony is handling the music for Naan and has roped in some technicians and musicians from abroad for recording the songs. Interestingly, Vijay Anthony has posted the tunes he had composed for Naan and is looking out for lyricists to pen suitable lines. 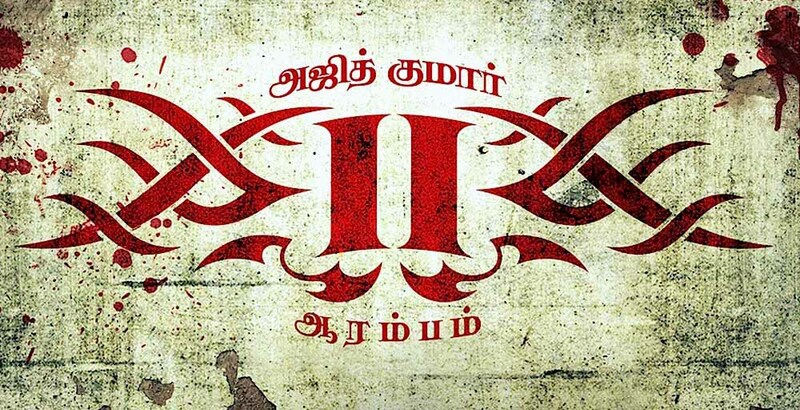 Ajith Kumar's 'Billa-2' is getting fast and faster now. 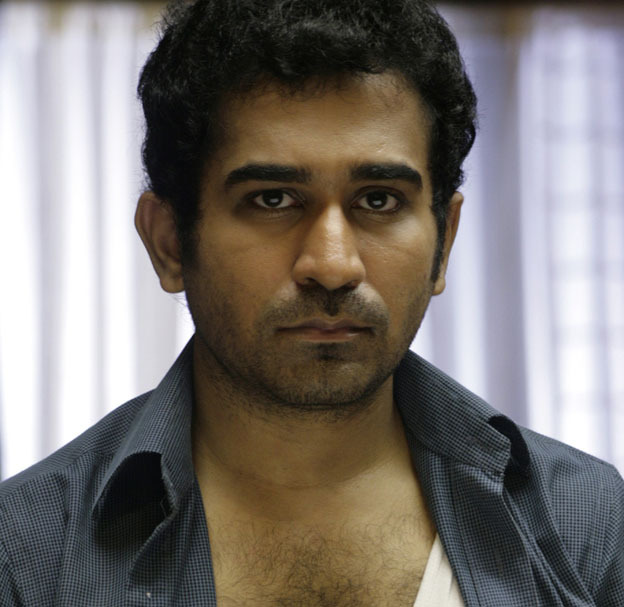 Director Chakri Toleti managed to complete his debut directorial 'Unnai Pol Oruvan' and its Telugu version in 20 days each. When asked about his planning for 'Billa-2', he had mentioned that this might take more time as it involves lots of drama. But in contrast, the director has done a fabulous job marveling his very own producers and actor Ajith Kumar himself. With the schedule of Georgia, around 95% of the shooting has been completed. According to the producers, they'll be releasing the first look of Billa-2 by Pongal while trailer in February, Audio in March and theatrical release in April. It is heard that lots of EFX works are involved, which will take the post production works for next couple of months.